This is the story of a man. A man who used to have everything. An house, a family, a life, a soul. And he lost it all. He made a choice, but he chose wrong. And trying to make up for his faults, he condemned himself. Now he wanders alone, along a dark road that goes nowhere. Wherever he goes. 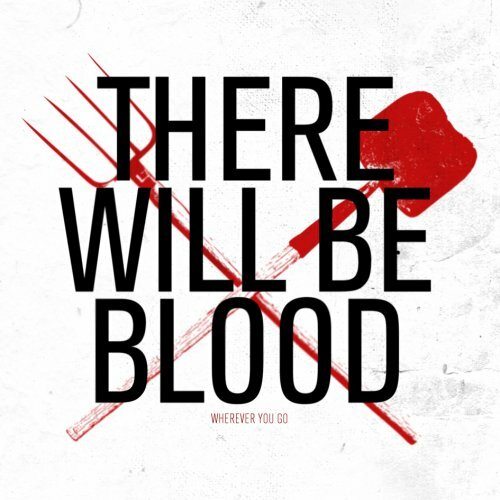 There will be blood.